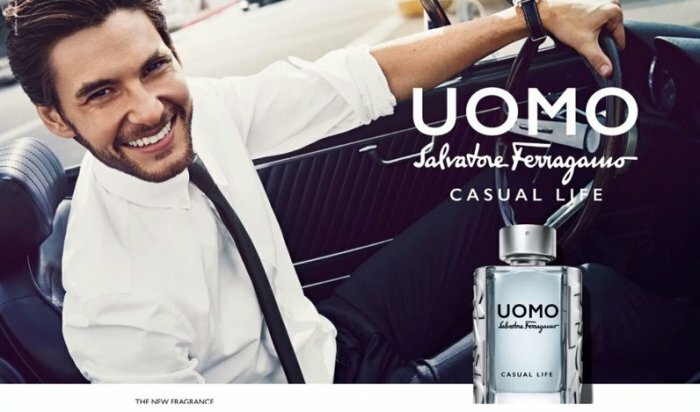 Ben Barnes charms in the new fragrance campaign for Salvatore Ferragamo Uomo Casual Life. 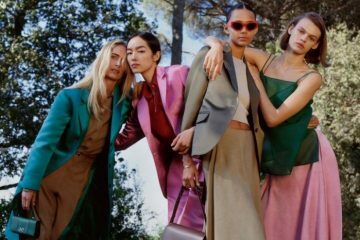 Salvatore Ferragamo introduces its latest men’s scent with a new campaign. 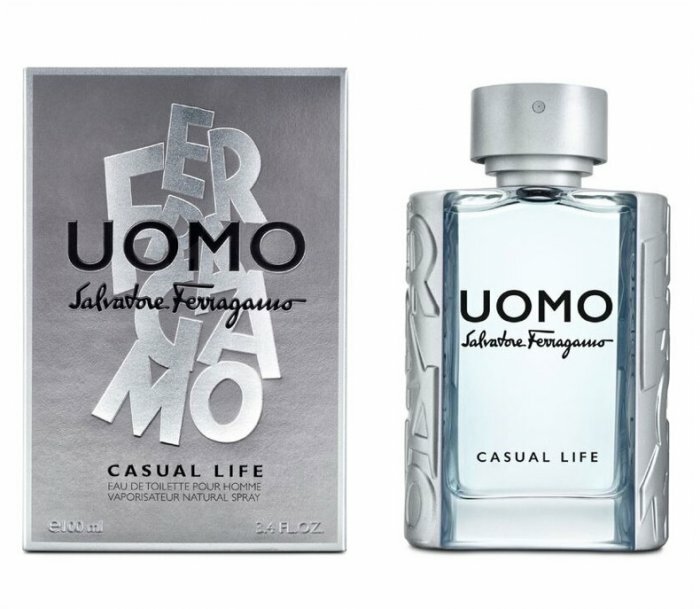 The Italian fashion house unveils its Salvatore Ferragamo Uomo Casual Life fragrance. Getting behind the wheel of a luxury car, Ben Barnes charms with a smile. 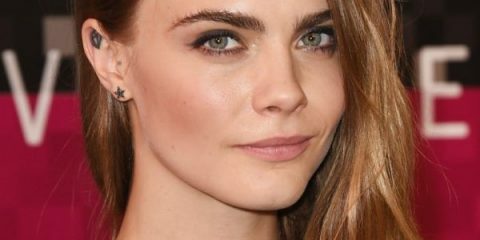 The English actor represents Ferragamo’s confident gentleman of modernity. Salvatore Ferragamo Uomo Casual Life represents a charismatic new option for the Ferragamo man. The fragrance includes notes of green violet leaf, lemon, and spicy cardamom. Its heart features iced coffee, geranium, and ambrox. Meanwhile, a base of white cedar, musk, and cashmere wood guarantees a woody scent ideal for summer.